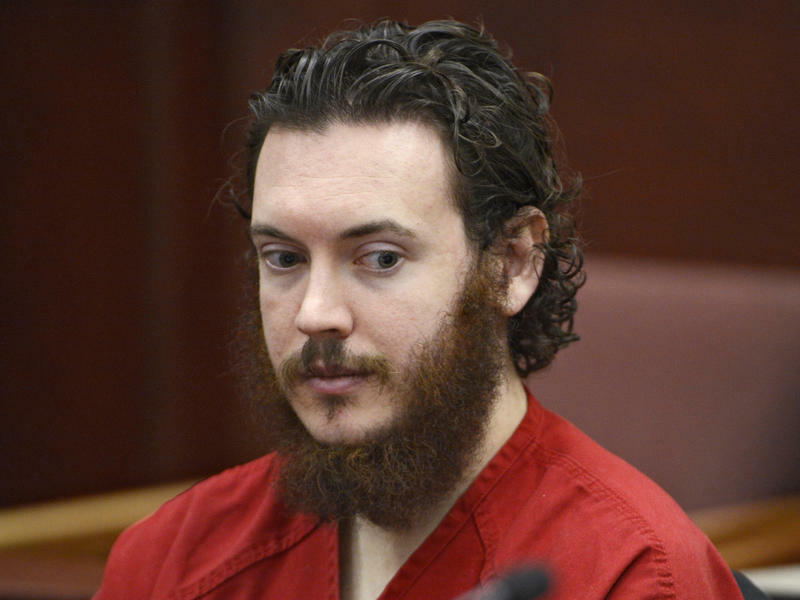 A civil trial is now underway questioning whether the Aurora movie theater bears any liability for the mass shooting where James Holmes killed 12 people and wounded 70 others. The plaintiffs argue Cinemark failed to provide armed guards and other security measures that would have prevented the July 2012 attack at a midnight showing of the Batman movie The Dark Knight Rises. 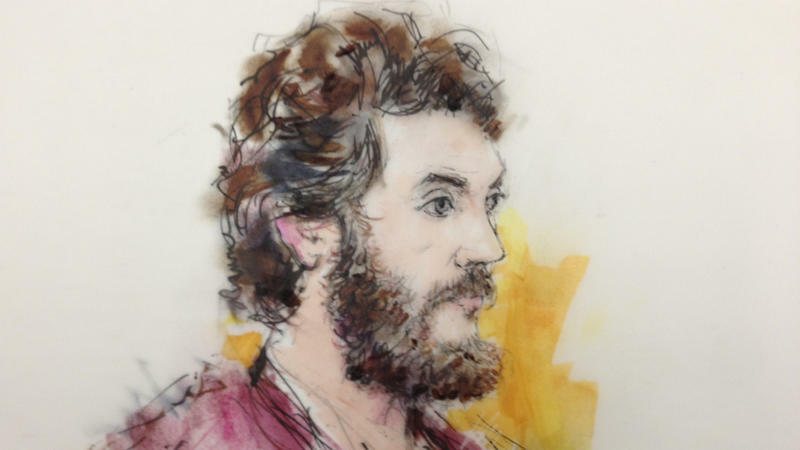 James Holmes will get life in prison without the possibility of parole. The jurors who convicted him of murdering a dozen people and trying to kill 70 more at a midnight movie three years ago could not agree on a death sentence. The jury of nine women and three men deliberated for less than seven hours over two days. District Attorney George Brauchler, who had sought to have Holmes executed, said, "I still think death is justice for what that guy did ... but I respect the outcome." He also said the jury did "a hell of a job." Will Colorado's Death Penalty Debate Restart With The Aurora Verdict? 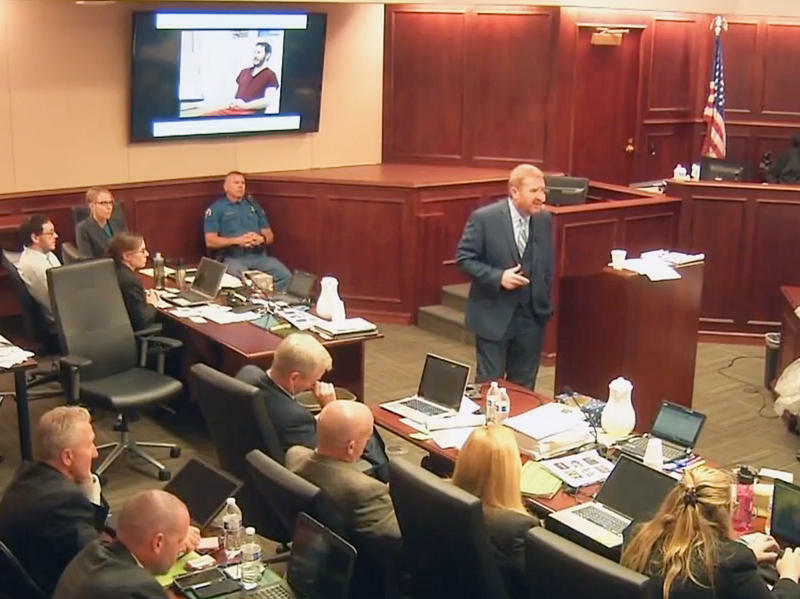 Jurors in the trial of Aurora Theater shooter James Holmes did not come to a unanimous final sentencing decision. As a result, the court will impose the sentence of life in prison for Holmes' killing of 12 and injuring of 70 others in 2012. Even though he was spared the death penalty, the trial is likely to once again spark debate over whether Colorado should even have the penalty on the books. The last attempt to repeal the state's death penalty was in 2013. It was backed by former Representative Claire Levy (D-Boulder). "I think it's immoral, it's ineffective. I think it doesn't belong in a modern system of justice. I don't think we impose it in a fair impartial way," said Levy. "People don't get executed. They sit waiting the outcome for decades." A Colorado jury cleared the way for the second phase of the sentencing process for James Holmes, who was found guilty of killing 12 people and injuring 70 more in a shooting rampage at an Aurora, Colo., movie theater. One week after convicting Holmes, the jury confirmed in a unanimous finding Thursday that he's eligible for the death penalty. The jury said that when Holmes opened fire in a crowded theater in 2012, he acted in "extreme indifference to the value of human life generally." 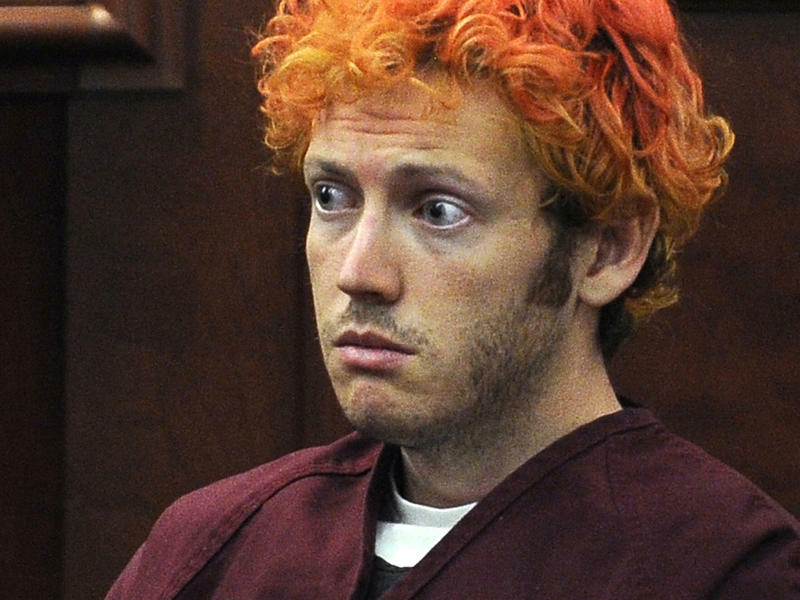 In the trial of James Holmes, prosecutors spent the first month re-creating the night of the shooting. But this isn't a question of whether Holmes killed 12 people at the midnight premiere of the latest Batman movie in Aurora, Colo. The question has always been: Was he insane at the time? For prosecutors, detailing that night is critical in exploring Holmes' mindset. During the process, jurors watched a lengthy, videotaped psychiatric examination. It was ordered by the court after Holmes pleaded not guilty by reason of insanity. It's been nearly three years since 12 people were killed in Aurora, Colo., at a midnight premier of the Batman movie The Dark Knight Rises. James Holmes' legal team admits he was behind the massacre, but there are two key questions: Was he insane, and should he be put to death? Tom Teves says his son Alex made a split-second decision to shield his girlfriend when the gunman stormed the theater and began firing into the crowd. Mass shootings in public places have been increasing in frequency and severity over the past decade, as the Federal Bureau of Investigation compiled 160 incidents spread out through 40 states. Colorado stands out when compared to neighboring states. Tom Sullivan never thought much about guns or gun control — until his son was killed in the Aurora, Colo., movie theater shooting. 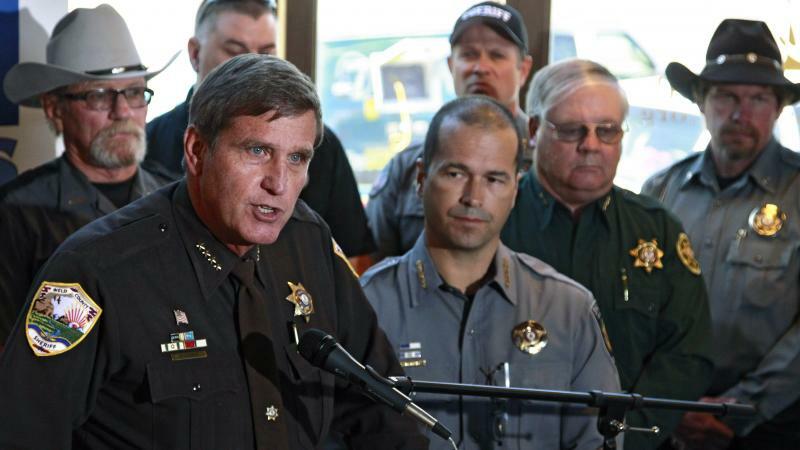 The gunman wielded a rifle with a 100-round magazine. Sullivan is convinced that if Colorado's ban on high-capacity magazines had been in effect, his son Alex may have had a chance. "It was one second, and the next second he was dead," Sullivan says. "That was because of the high-capacity magazines."